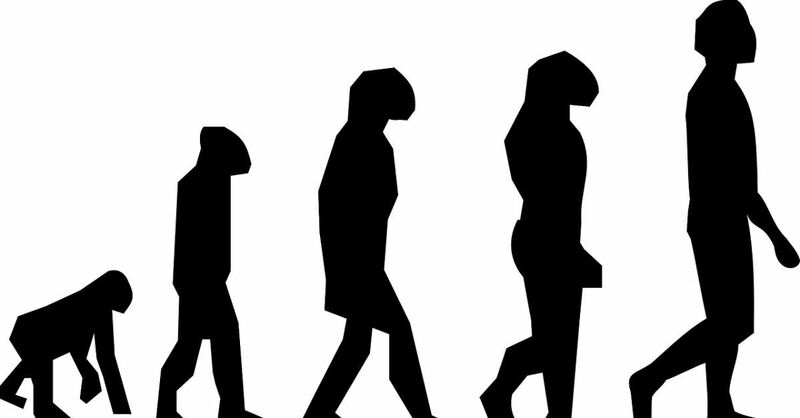 A list of scientists who are skeptical about the claims of Darwinism has grown to more than 1,000 signatures. The list from the Discovery Institute was first issued in 2001 as a way to show that credible scientists do doubt the popular theory behind the development of life. Among the scientists who signed it were evolutionary biologist and author Stanley Salthe; quantum chemist Henry Schaefer from the University of Georgia; Russian Academy of Natural Sciences embryologist Lev Beloussov; and American Association for the Advancement of Science Fellow Lyle Jensen (now deceased). Roughly 100 scientists were on the original list in 2001, but it has since passed 1,000 signatures. Supporters say the statement has no political motivation. “It is a professional statement by scientists about their assessment of the scientific evidence relating to Neo-Darwinism and an affirmation of the need for careful examination of the evidence for modern Darwinian theory,” the website that houses the statement reads. The statement is receiving attention as supporters of Darwinian evolution celebrate Darwin Day, which takes place every Feb. 12 on Charles Darwin’s birthday. He was born 210 years ago, in 1809. To sign the list, a person must “hold a Ph.D. in a scientific field such as biology, chemistry, mathematics, engineering, computer science, or one of the other natural sciences” or “they must hold an M.D. and serve as a professor of medicine,” according to the FAQ section at DissentFromDarwin.org. The statement is needed, supporters say, because some supporters of Darwinism have tried to silence opponents of the theory.